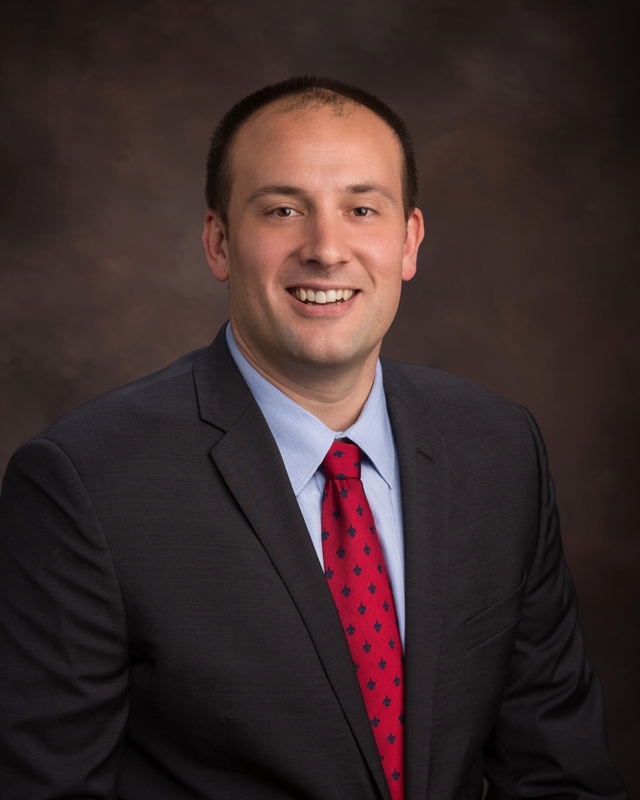 OPELOUSAS- Dr. David Homan, interventional cardiologist at Cardiovascular Institute of the South, is the first in Louisiana to perform a left heart cath procedure through the right distal radial artery using the Prelude SYNC Distal band from Merit Medical for hemostasis. The procedure was performed last week at Opelousas General Health System. The PreludeSYNC band is the first-of-its-kind dedicated distal radial compression device. 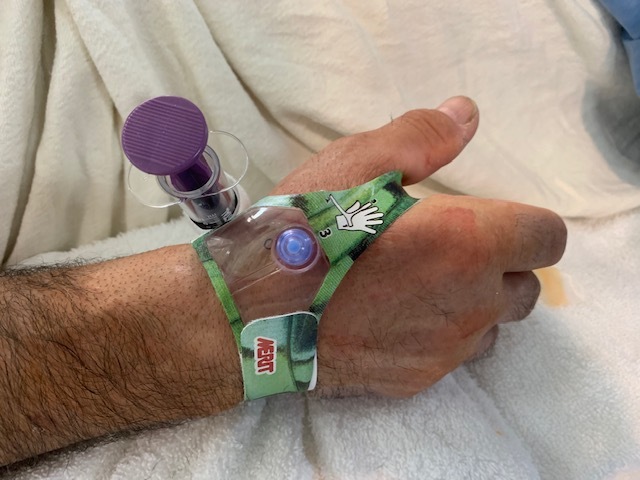 Utilizing this band significantly brings more comfort to the patient, allowing full movement of the wrist and the hand during the recovery process. It also eliminates the need to lay flat for hours following the procedure, encouraging faster recovery and earlier discharge, which is beneficial to both the patient and the facility. To schedule an appointment with a CIS cardiologist in Opelousas, call 337-942-3006.